Though the 1870 championship game involved a team called the Mutuals, the conclusion was anything but. In many ways, the game was about as improbable as one could be. 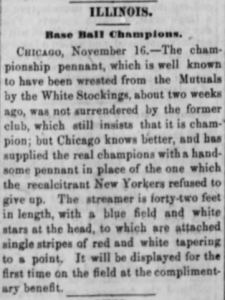 The reigning champions entered the season expecting to easily trounce their way to another championship, while the newly formed Chicago White Stockings should have been happy with a participation trophy. The Mutuals won the most games against professional teams, while the White Stockings won the fewest. Both teams began the season as expected, with the Mutuals trouncing Chicago in the pair’s first three meetings. However, Chicago grew increasingly formidable, playing the team’s best baseball when it mattered most, sneaking into the championship game past Philadelphia and Cincinnati, to the latter’s horror and dismay. But by the end of things, nobody could deny Chicago’s role in creating a game for the ages. Without much infrastructure available to support a professional organization, the team leased two fields from the city: Dexter Park, beside the South Side Union Stockades, and the North Side’s Ogden Park. Though neither field was equipped to handle the demands of a professional team, both—particularly Ogden Park—were in rapidly expanding areas of the city which attracted middle-class residents who were quickly growing to enjoy baseball. The end of the Civil War and the beginning of the Reconstruction Era invigorated Chicago’s economy, drawing in workers by the thousands to populate the new steel mills. Adding a professional baseball team to the city capitalized on this expansion and began the process of building a sense of camaraderie among the (white) working- and middle-class populations. 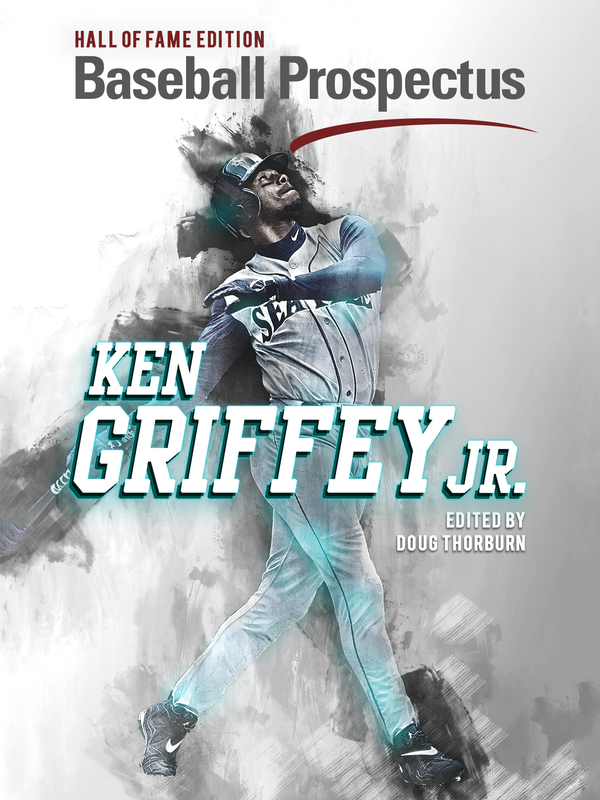 Though the team swept through the South in a series of exhibition games in April and early May, frequently scoring over 100 runs per game, newspapers of the more established professional teams were reluctant to give them credit for their performances. The Philadelphia Evening Telegraph wrote of the team, “it is composed of the very best men, as it may well be, for it is a ten thousand dollar party. It is, however, nothing but a picked nine at best, not a club nine, as those of the Athletic, the Atlantic, and the Red Stockings are…. They may not be found so very strong when on the field and opposed to nines who have been playing together for a long time.”3 It was assumed by most that the White Stockings would finish well behind the Philadelphia Athletics, Brooklyn Atlantics, Cincinnati Red Stockings, and New York Mutuals. The removal of Craver from the team, regardless of its suspicious details, did wonders for the White Stockings, who began playing better than they had all season. Facing off twice against the Atlantic, the best team in the league who had shut out both the Athletics and Red Stockings, at the end of the month, Chicago emerged victorious. The team won the first game 12-4 and the second 7-1, setting up a month of baseball that would catapult them to the top of the standings. By the end of September, they had defeated every other professional team, including the Red Stockings, making them beloved in the city. “The Chicago troops who fought at Donelson and Shiloh, and who marched triumphantly into Vicksburg, were not received at home with more honors or greater applause than these nine ballplayers,” remarked one newspaper of the crowd waiting for the team on its return from Cincinnati.10 There was now no newspaper which could deny Chicago’s legitimacy. Near the close of the season, Cincinnati and Philadelphia had faltered slightly, leaving Chicago and New York as the best two teams in the country. 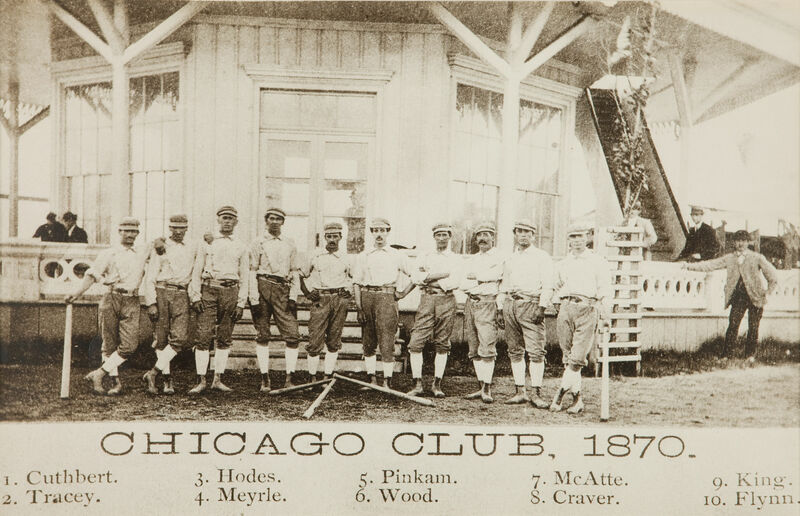 By the middle of October, Chicago had played 69 games, winning 61 while scoring 2,289 runs and allowing only 696, while the Mutuals had lost only five games.11 Though there was no official league, a championship game was played between the top two teams in the country, as agreed upon by the teams’ owners. The game, between the White Stockings and Mutuals, began this championship series in Chicago on November 1st. The Mutuals had beaten Chicago in three of the four games the teams had played that season, and the defending champions were expected to easily beat Chicago, particularly since they had trounced the Red Stockings earlier in the week, while Chicago had not played high-caliber teams in several weeks. Though the day began ominously for the White Stockings as Fred Treacy’s custom baseball shoes were stolen from his locker prior to the game, they jumped out to a 3-0 lead after the first inning in front of 6,000 fans. They added two more runs, making it 7-5 after seven innings. Then Pinkham ran into trouble, allowing the Mutuals to score eight runs in the ninth inning to take the lead for the first time in the game, and it seemed like Chicago had finally reached the disappointing end of its improbable run. But no events of the previous eight and a half innings prepared the teams or fans for what was to come. Despite the parameters of the game being fully mutually agreed upon, it never happened. The White Stockings alleged that on the morning of the game, they received a telegram from the Cincinnati hotel in which the Mutuals were staying, stating the Mutuals had left for New York that morning and the game had to be canceled.14 Conversely, New York blamed the cancelation on the White Stockings, claiming that owner Tom Foley had withdrawn from the agreement.15 Chicago, thus, happily retained its title of baseball champions, but its validity would continue to be questioned. The controversial events of this championship game prompted the professional teams’ owners to establish a more uniform, regulated organization. 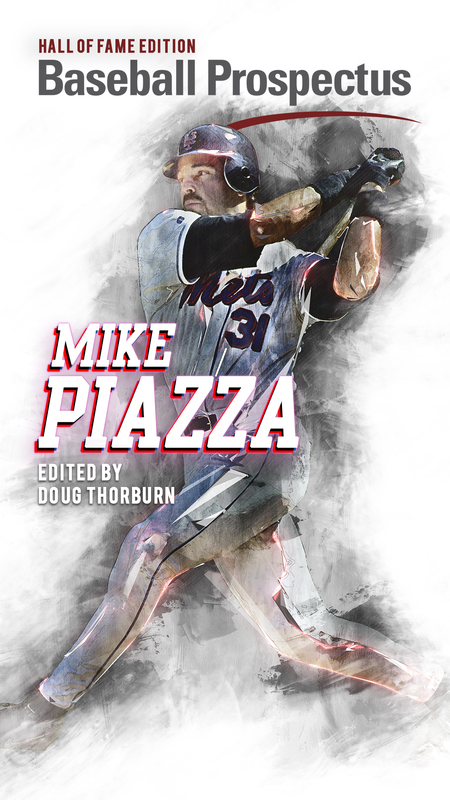 In the winter months, they gathered together to create the National Association of Base Ball Players, the first official professional baseball league. Though this league had its own share of difficulties, and lasted only four years with tepid support from its member teams, there was never again such a contested championship. 2 Leavenworth Times, March 15, 1870, pg. 4. 3 Philadelphia Evening Telegraph, April 11, 1870, pg. 8. 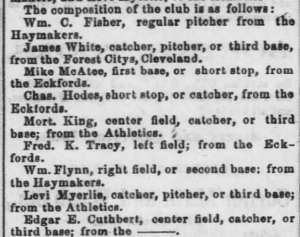 4 Chicago Tribune, May 22, 1870, pg. 3. 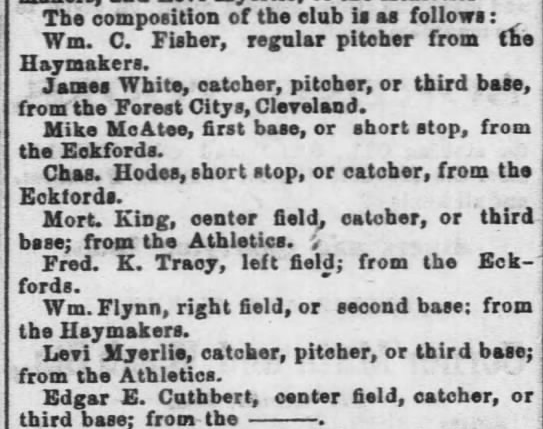 5 Chicago Tribune, June 6, 1870, pg. 4. 6 Chicago Tribune, July 21, 1870, pg. 4. 7 Chicago Tribune, July 25, 1870, pg. 4. 8 The Buffalo Commercial, August 1st, 1870, pg 1. 9 Chicago Tribune, August 22nd, 1870, pg. 4. 10 Titusville Herald, September 23rd, 1870, pg. 2. 11 Kansas State Record, October 21, 1870, pg. 1. 12 Chicago Tribune, November 2nd, 1870, pg. 4. 13 Chicago Tribune, November 3rd, 1870, pg. 4. 14 Chicago Tribune, November 4th, 1870, pg. 4. 15 Titusville Herald, November 5, 1870, pg. 2.